In 1993, Royce Gracie introduced Brazilian Jiu Jitsu to the world at UFC 1 by dominating all of his opponents. Since then the popularity of this modern martial art has exploded and become the legitimate worldwide sport that you see today. 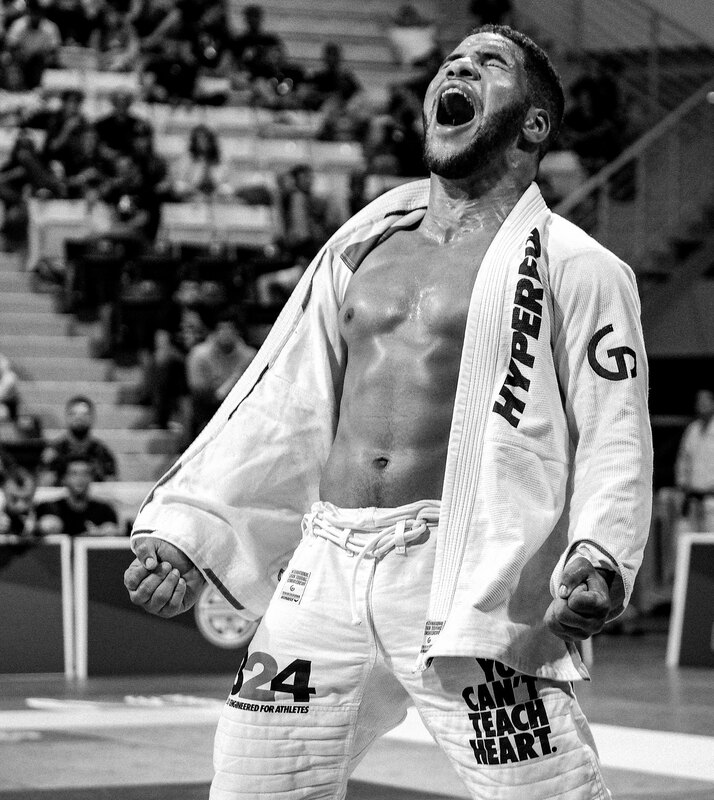 In the early days, it was almost impossible to acquire a genuine BJJ Gi without importing one from Brazil, and even if you did manage to get your hands on one, it's unlikely that it would fit you correctly! 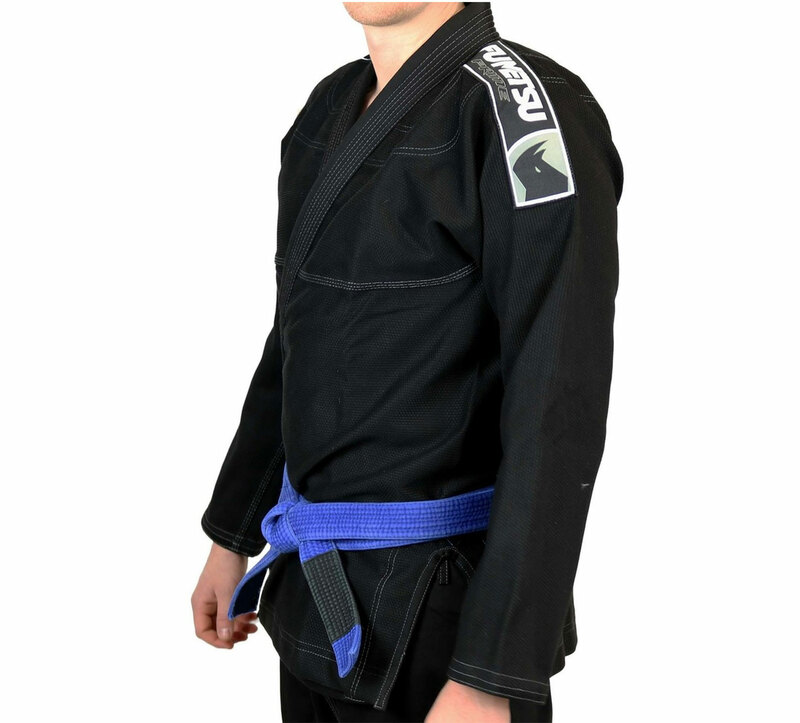 For over 10 years, Made4Fighters have offered an extensive range of gi's and belts for all price ranges, sizing and requirements. 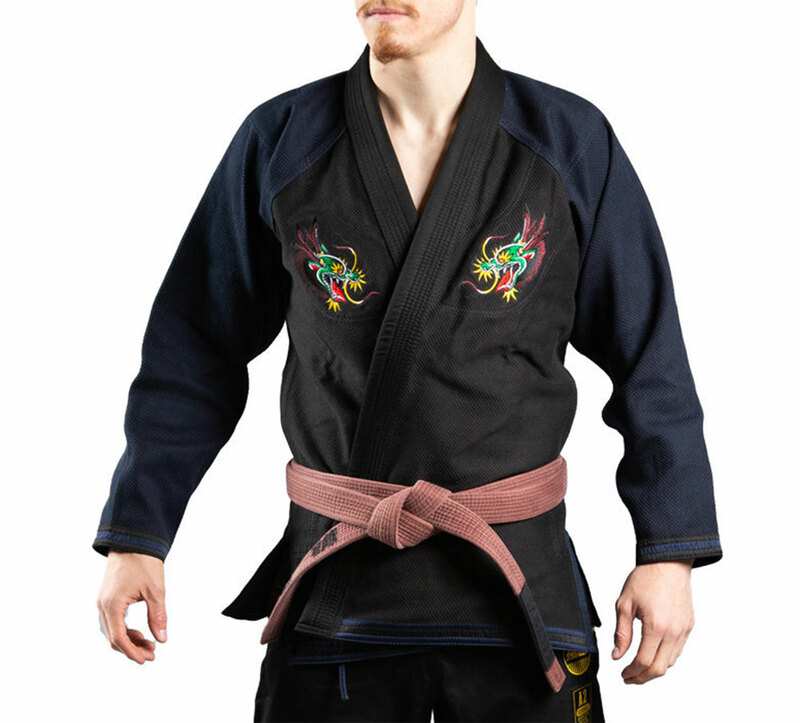 If you need a gi that's lightweight for competition, heavyweight for training, or IBJJF approved - we've got you covered. And yes, we do have uniforms for Men, Women and Kids too! 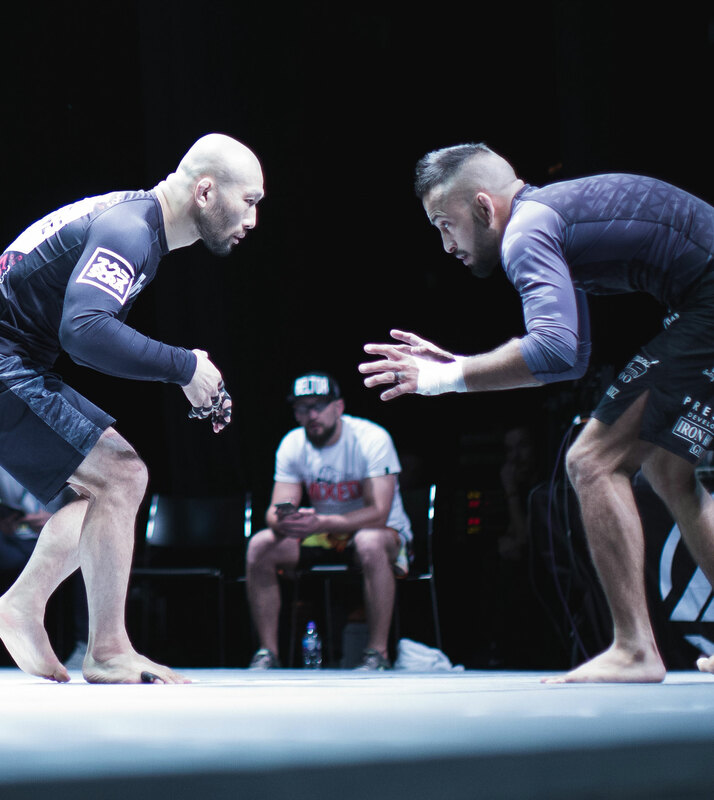 Although submission wrestling is one of the oldest forms of combat in existence, it is indubitable that the massive surge in popularity of No-Gi Jiu Jitsu was partially due to the growth of it's Gi counterpart. 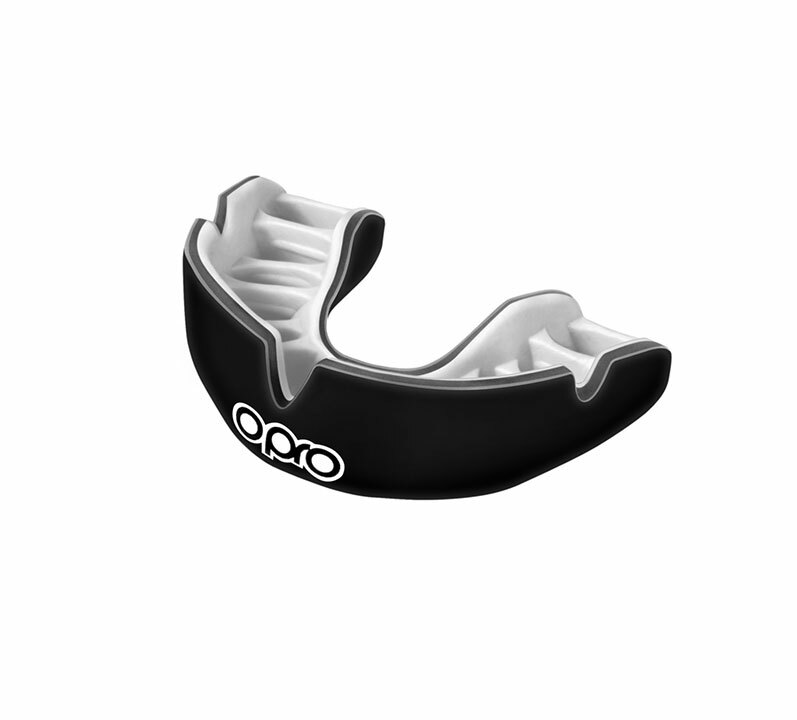 The most prestigious tournament without the gi, ADCC, has been active since 1998 and allows many techniques that are not allowed in Gi competitions - such as heel hooks. 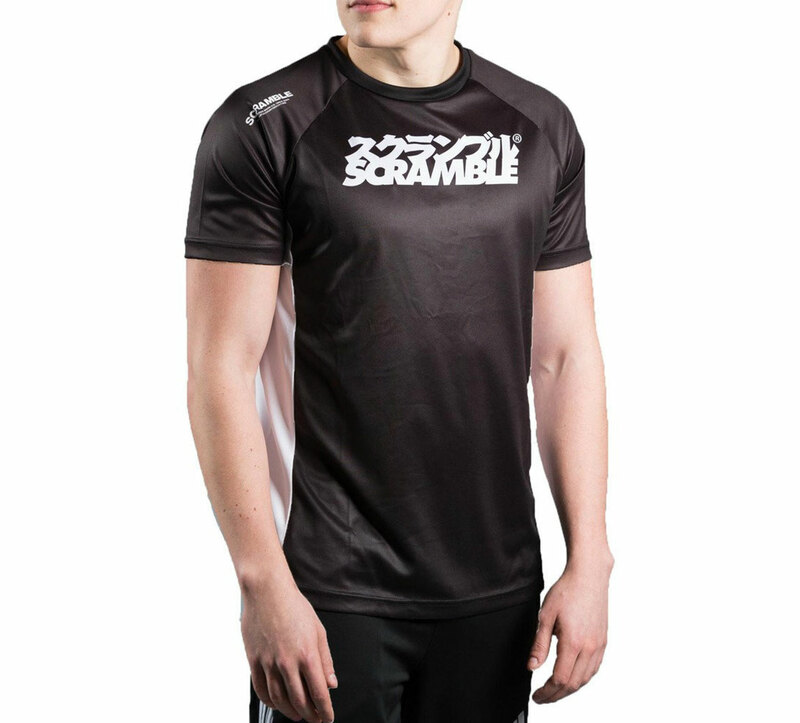 Made4Fighters stock a huge range of products for No Gi Jiu Jitsu such as Rash Guards, Grappling Shorts and Spats (A term coined by our friends at Scramble. Best of all, some designs we stock allow you to compete in the unofficial competition "Who Can Wear The Craziest Apparel On The Mat?" 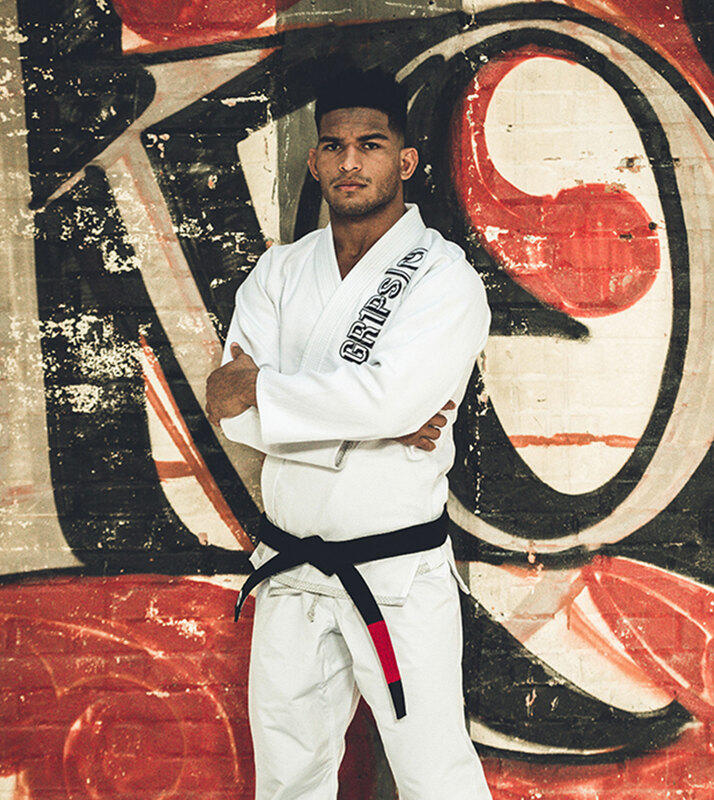 "Made4Fighters has been my go-to supplier for Jiu Jitsu Gi's for over a decade. Excellent range of premium brands and products, supported by a really helpful customer services team." - Andy Roberts, Head Instructor & Black Belt under Roger Gracie.